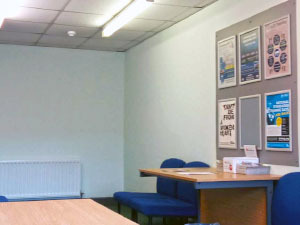 Our South Shields test centre serves a very large area for driving tests. Some areas, for example, are Hebburn, Jarrow, Boldon, Cleadon and also it can serve some parts of Eastern Gateshead if required like Felling. On your driving test day arrival with Mini me driving school. 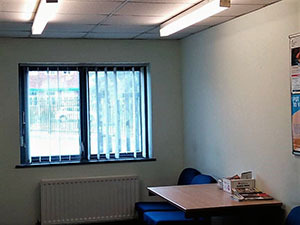 We will make sure you are in the test centre grounds at least 5 minutes before your test is due to be conducted. Also, the car should be parked inside of one of the bays facing forward. So, we will reverse into one of the parking spaces to be ready to go out on test. When the examiners enter the waiting room they will call your name and then go through all the formalities before you go on test. 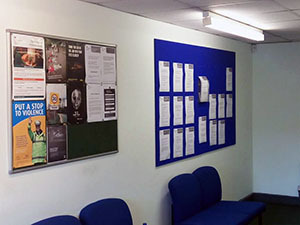 We hope you have found this information useful on the driving test centre in South Shields. Good luck with your test whether it will be with us or another driving school.